The Portwest F330 is a soft, breathable and completely showerproof, the F330 outshone all of its competitors when tested. 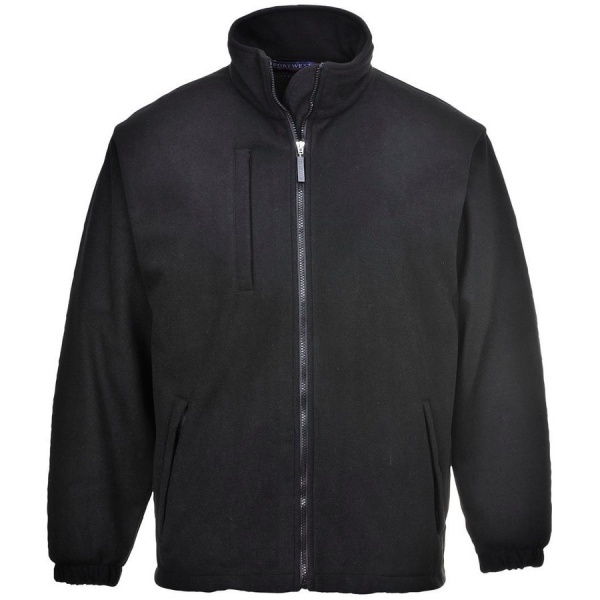 The laminate fleece fabric speaks for itself in terms of quality, function and performance. Features include adjustable drawcord hem, and elasticated cuffs.